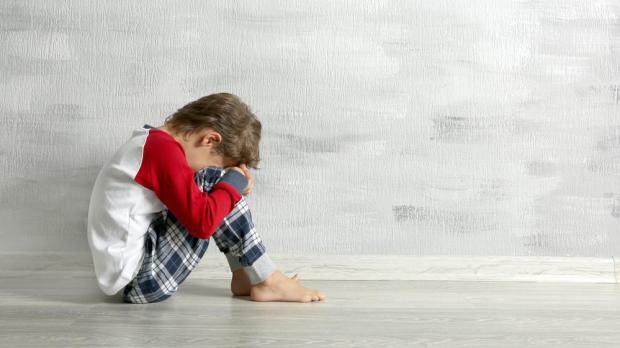 The European federation for missing and sexually exploited children is to hold a conference in Malta next month in collaboration with the President’s Foundation for the Wellbeing of Society. Missing Europe Children's conference will bring together key stakeholders with the intention of developing an action plan to protect children in migration and improve coordination. The conference was announced by President Marie-Louise Coleiro Preca in a speech she gave to the 107th session of the International Organisation for Migration. President Coleiro-Preca used her speech to emphasise the need for governments to do all they could to ensure the UN Sustainable Development Goals agreed upon by the international community are achieved. "We must continue to compel our governments and all stakeholders to walk the talk," when it came to global solidarity, the President told the 107th session of the International Organisation for Migration. The UN SDGs are a set of 17 goals the international community has set itself for the year 2030. They follow the Millenium Development Goals, which established economic, social and environmental development targets to be reached by 2015. SDGs include ending poverty and hunger across the globe, ensuring children can access free primary and secondary education, and achieving gender equality in law and in practice. President Coleiro-Preca called on IOM delegates to redouble their efforts to convince the international community of the importance of global solidarity. She reiterated the need for governments and international organisations to assert the importance of human rights, at every opportunity. Malta's presidency of the EU Council would provide a platform to highlight the challenges and opportunities migration presented, as well as to implement the outcomes of the Valletta Summit, the President said. “Malta recognises that we must act to implement effective and efficient measures, which acknowledge the concerns of individuals and communities in Europe, and uphold the human dignity of migrants and refugees,” the President said.